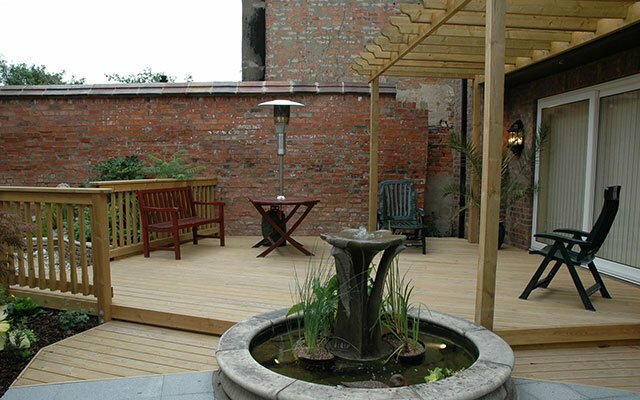 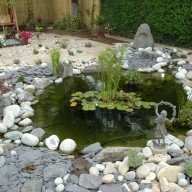 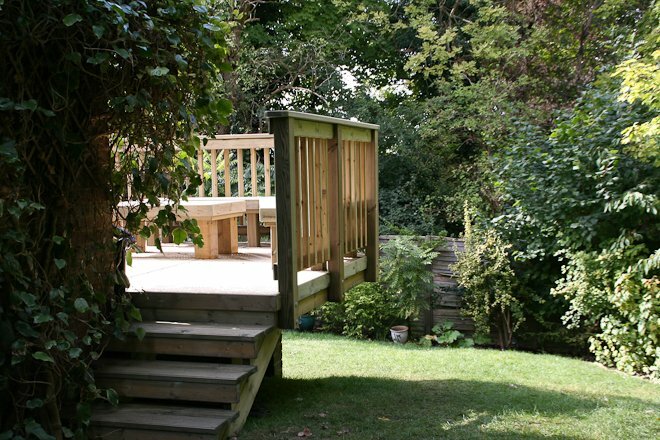 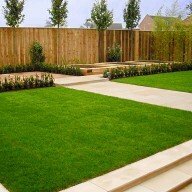 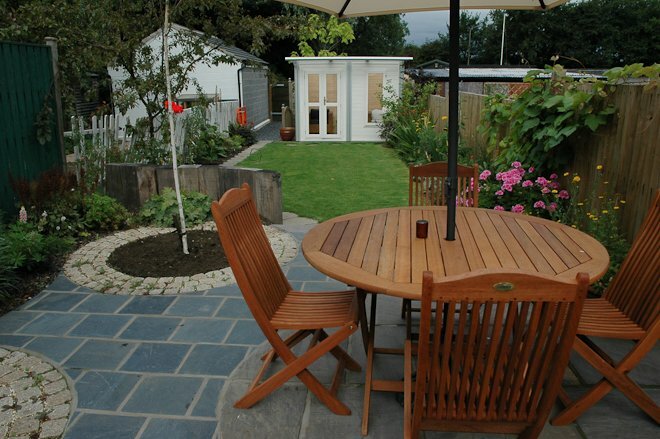 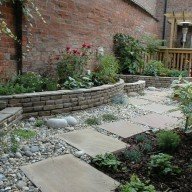 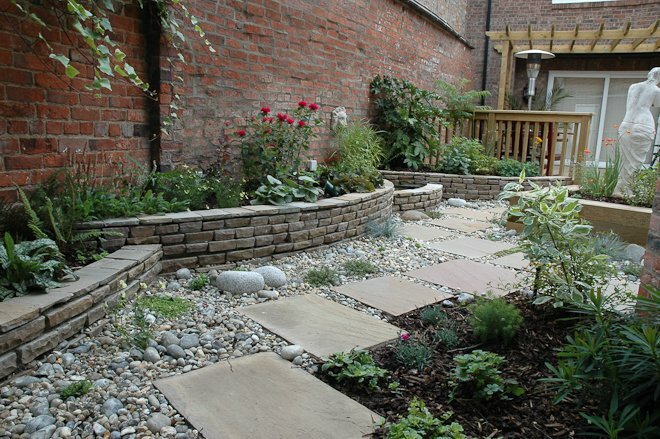 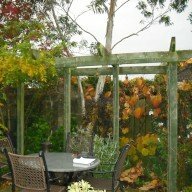 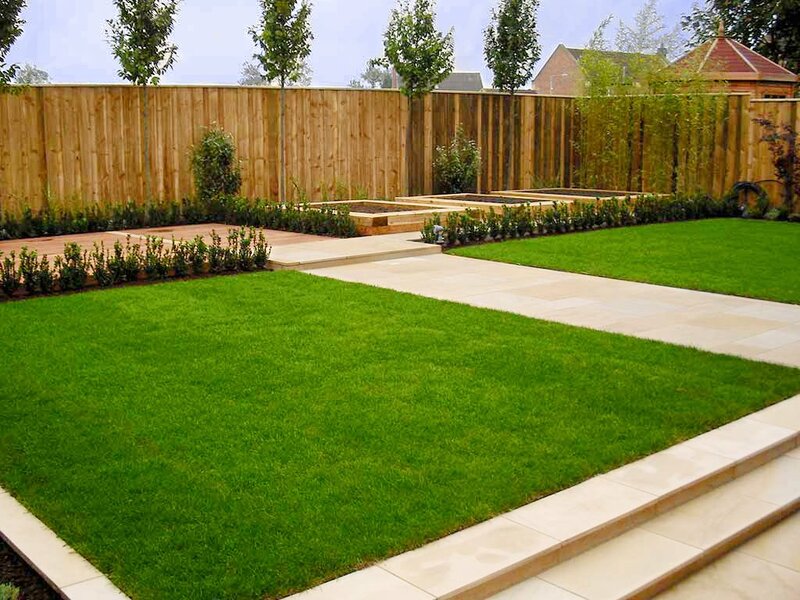 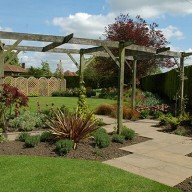 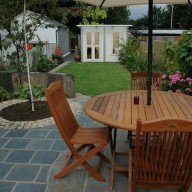 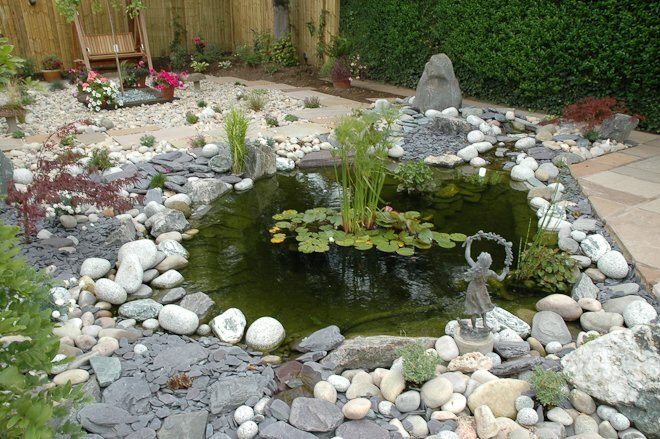 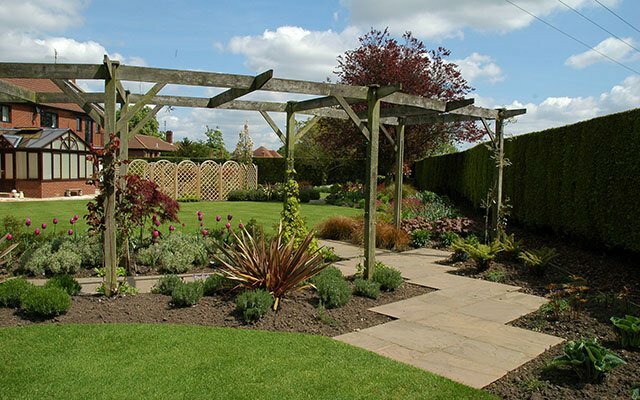 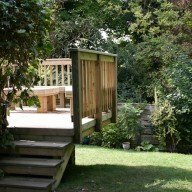 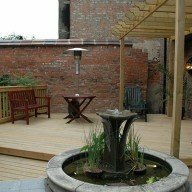 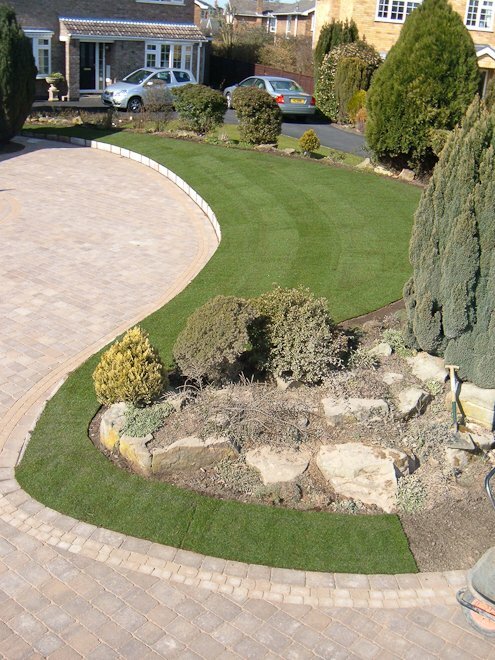 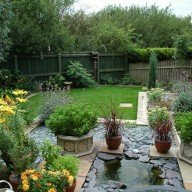 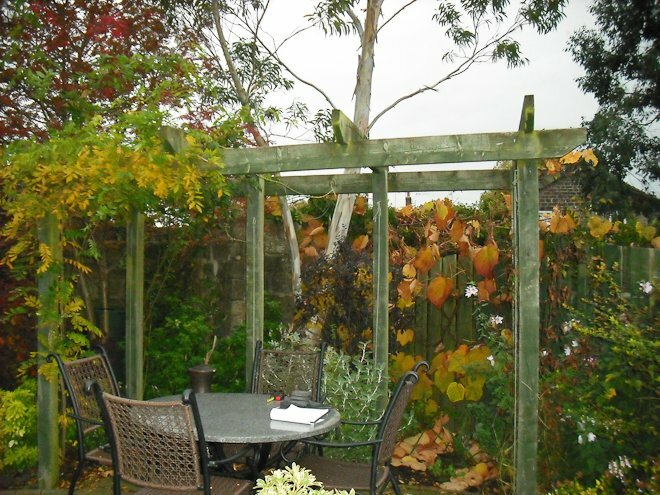 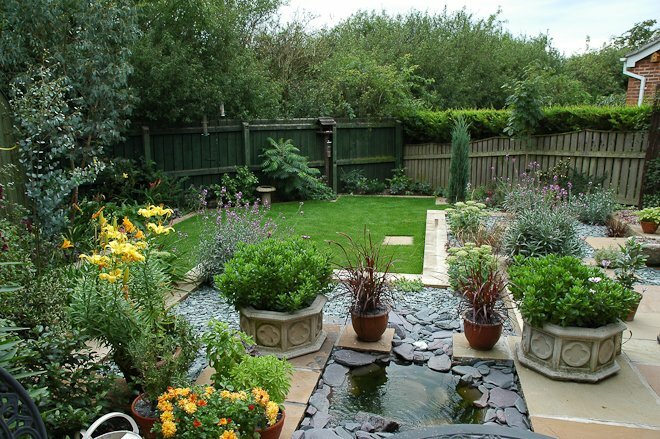 We provide a comprehensive Garden and Landscaping service from design to completion. 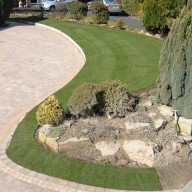 With over 30 years experience you can be assured we know what we are doing. 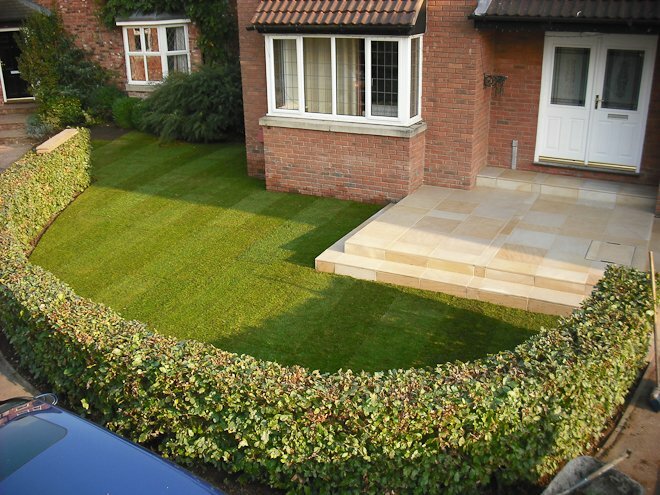 All of our work is undertaken with great care and attention to detail. 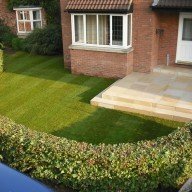 Below are some samples of our garden and landscaping work or view our case studies for a more comprehensive view of selected work.